Planning policy at both national and local level is continually evolving to help meet the government’s objectives to significantly boost the supply of homes across the country. LVA works with owners of land to release development potential. We form business alliances where all parties' interests are truly aligned. We create working alliances with all stakeholders within the process. We engage with planning departments, communities, Parish and Town Councils as well as utilising the expertise of specialist consultants selected for each individual project. Working within LVA’s established models, LVA and landowners share the same common goals; both parties want to achieve the best planning outcome and add best value. There are, of course, other models such as the traditional option arrangement used by housebuilders and based on a definition of market value, where interests are not aligned, which leads to such a high proportion of disputes. Our approach, based on common interests and objectives, has proven to be fair and attractive to owners and their advisors. It works. Our established agreement structures are flexible. They are able to take in to account individual landowner requirements. We can adapt them to suit the project and the land in question. Being independent and well-funded allows us to find the right solution in each case. We welcome opportunities to meet owners to discuss the potential of their land and property. We do so on a no obligation and informal basis. If the owners then wish, we can then tailor any offer to suit the circumstances. 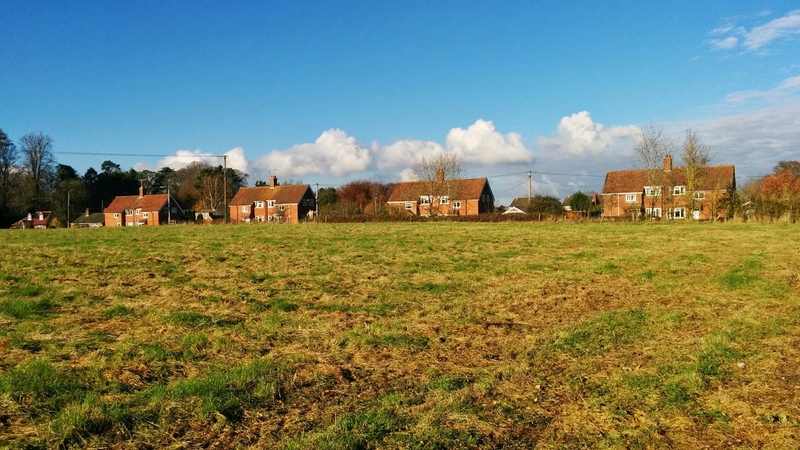 There are many opportunities for those owners with land which is suitable for development. However, it is often necessary to be proactive and to actively promote sites within the planning systems.